Relationship building is huge in education. You have to build a rapport with students, with parents, with your paraprofessionals, with your peers, with administrators… the list goes on an on. And, honestly, poor rapport with students or parents (or anyone really!) can break you. Rapport can either build you up or break you down. 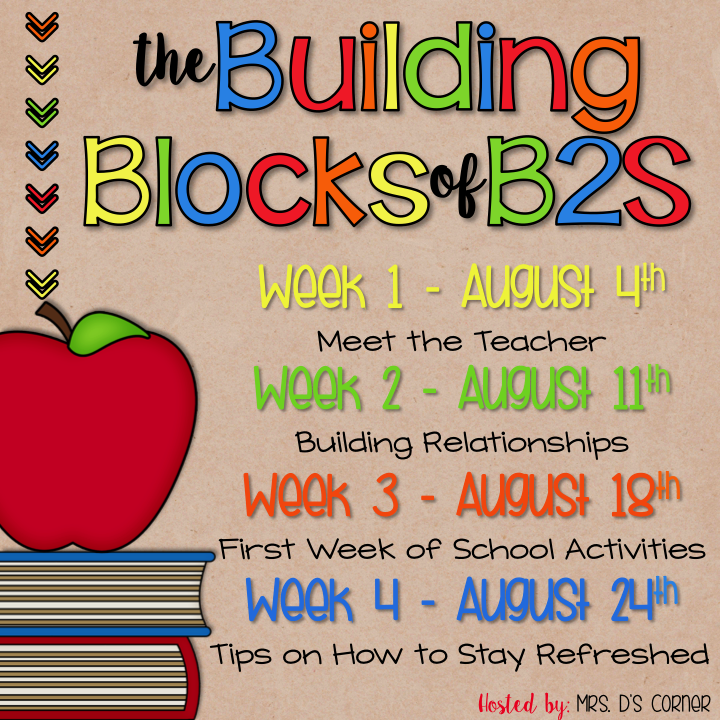 The two types of relationship I want talk about building are those you build with your students and with your students’ parents. 2. This one might seem obvious, but it’s equally just as important as #1: getting to know your students. Invest time in getting to know them. Do they play sports? Siblings? What is each student’s favorite subject? All of these things are super important, not only to building rapport, but to lesson planning. If Marjorie doesn’t like math, you’ll want to try and spice it up for her! If you know that Spencer has Dyslexia and gets embarrassed during “popcorn readings,” you may adjust how and when he gets called on to read. 1. Let them know you are on their side… that you + them = a team. A good, working team that is in it for the same end goal: an educated child. Yes, even on those days when I may need to deliver upsetting news that your child tripped another student or called Sally an inappropriate name, we are still on the same team. 2. Promise to remember that parents, too, are human. And ask parents to remember that you, too, are human. You’ll both need to trust in the other, but it all comes back to #1. We are a team! 3. One of my absolute favorite things is collaborating with parents! I’m a well-educated person, but I will admit that I don’t have the answer to everything. Sometimes the best thing to do is ask the parent for help. Yes, I just said that. Ask the parent for help. After all, they are the child’s parent and they know the child best. Not only does the parent feel like they have a say in their child’s education and that you care about their opinion and point of view, but the child will benefit in the long run. It’s a win-win. You can learn 6 more tips for building rapport with parents and keeping them “in the know” in this blog post. What advice do you have about building rapport and relationships? Tell us in the comments below! I love what you said about saying good morning to start a new day! One of my goals this year is to be at the door when students are arriving! Great tips for collaborating with the parents! They are a great resource and the more we team up with them the better it is all around!